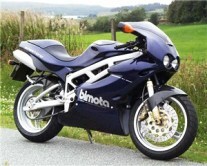 The DB11 is a new-for-2013 motorcycle from Bimota, based around Ducati's 1198 Testastretta motor, it's typical glorious, over the top, Bimota affair. 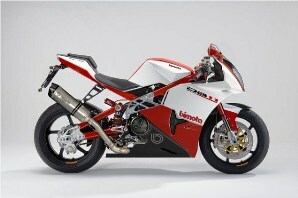 BIMOTA are today revealing a new motorcycle using a BMW powerplant. Not much is clear about the new model but it will be using BMW's S1000RR engine which Bimota say: 'is currently the best 4-cylinder in-line engine in the supersports motorcycle segment'.